Posted 11:52 am by & filed under News. 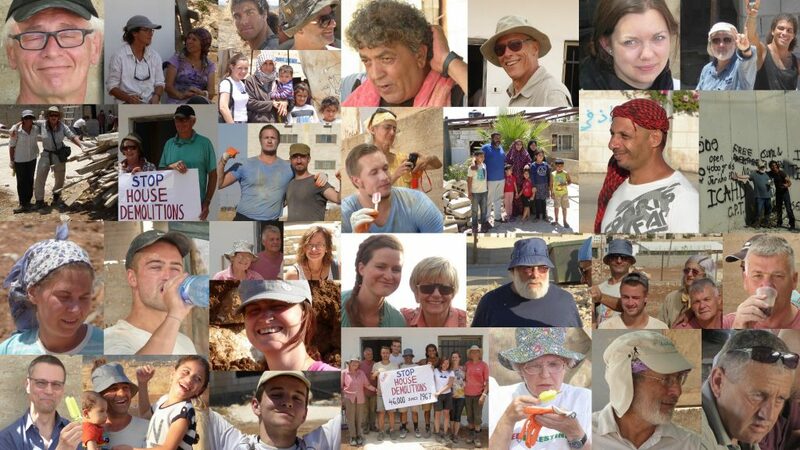 Knowledge of Israel’s history and the Occupation; the work of the Israeli Committee Against House Demolitions – its activity on the ground and the analysis of Jeff Halper; and the campaigns in the UK in support of human rights for the Palestinian people are essential. The Director is to work from home, to be self-employed with existing clients or business and responsible for own tax and national insurance contributions with home located within the London travel-to-work area. Office and travel expenses are covered. This is a part-time position. Applications must include a CV and cover letter, with two references, and a link to an example of published writing, sent to projects@icahduk.org with the title ‘Application for the role of Director, ICAHD UK’. Interviews to take place in April for an anticipated May start. For more information about the job description and the person specification please email info@icahduk.org.